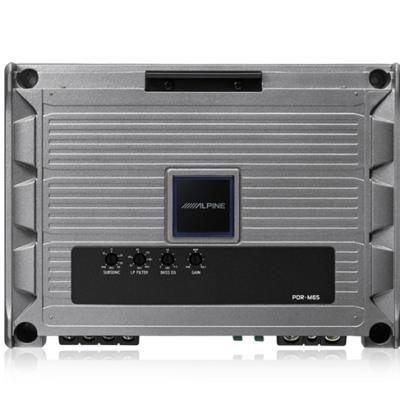 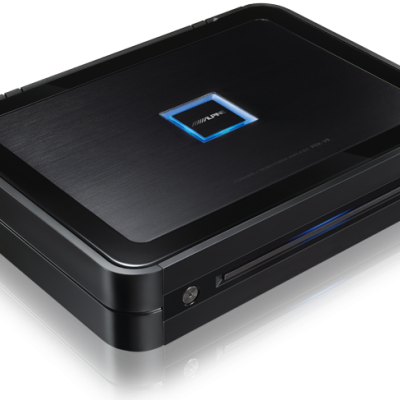 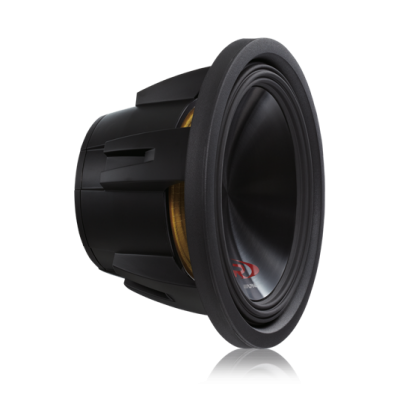 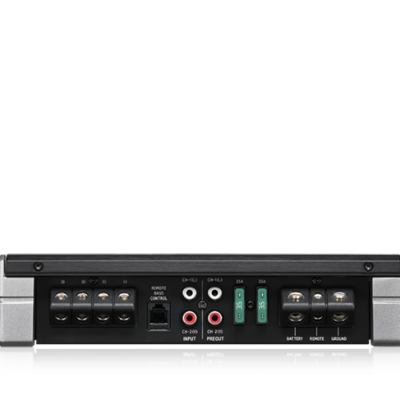 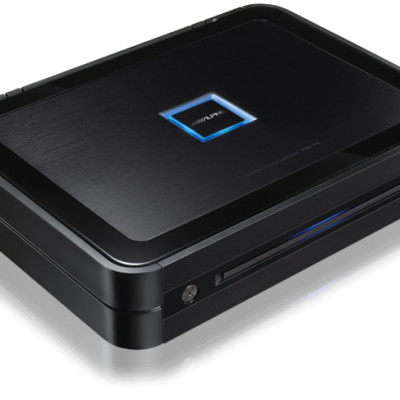 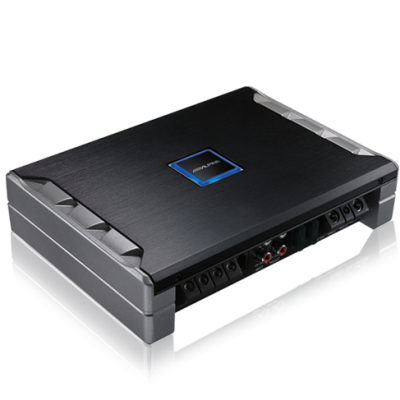 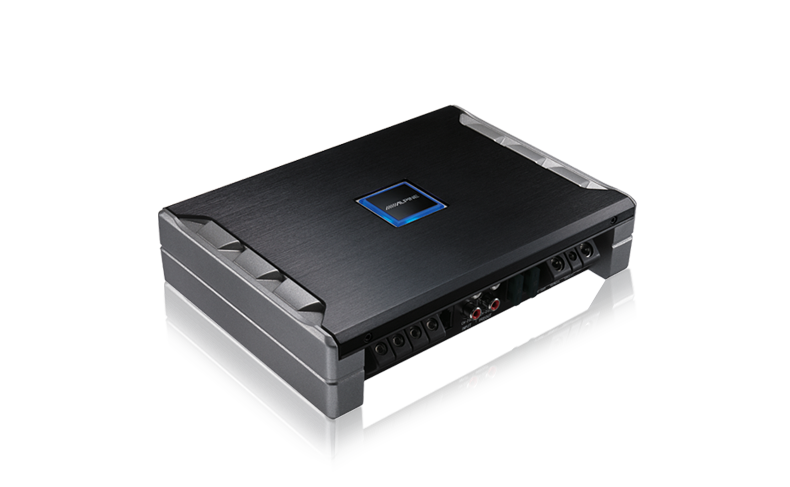 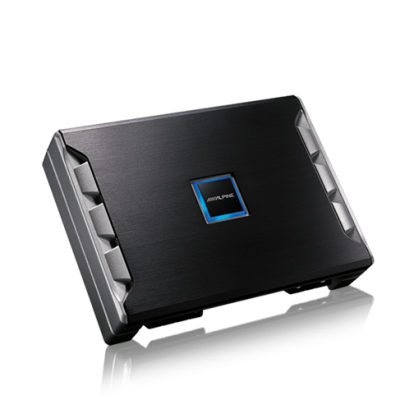 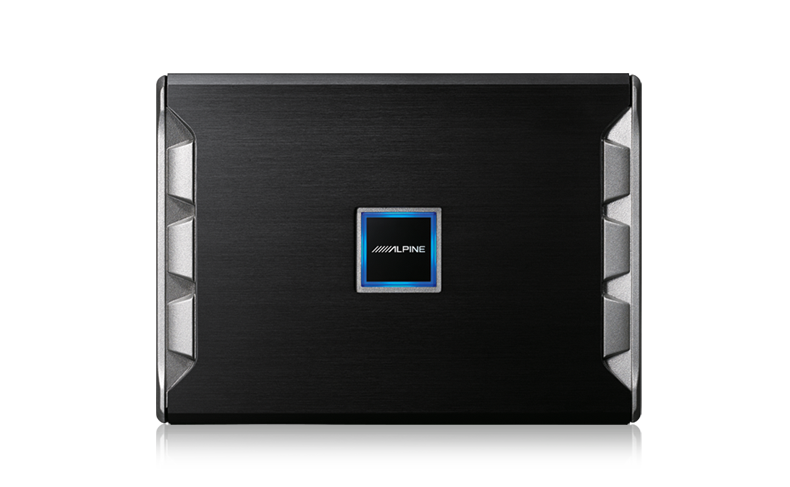 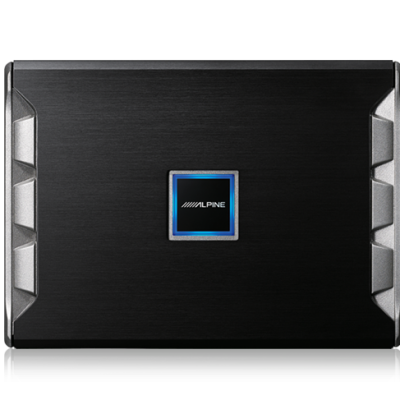 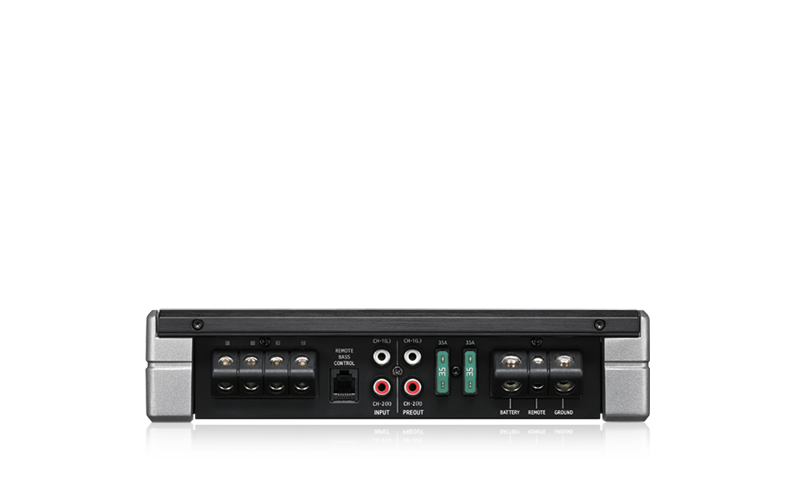 The fully digital PDR-M65 Mono Amplifier provides powerful bass, big dynamic sound, non-shutdown performance, and easy vertical or horizontal installation. 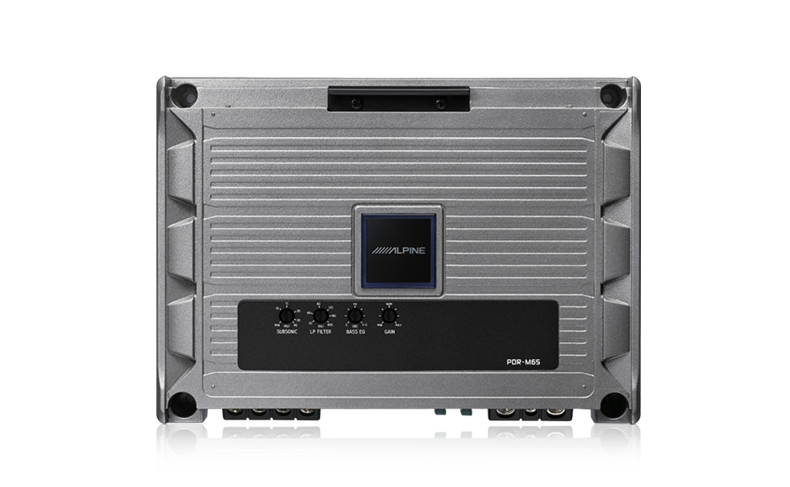 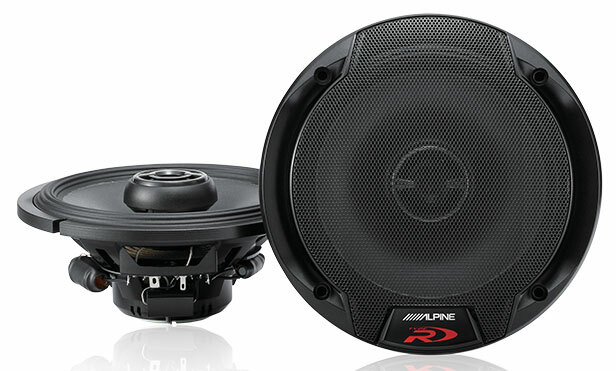 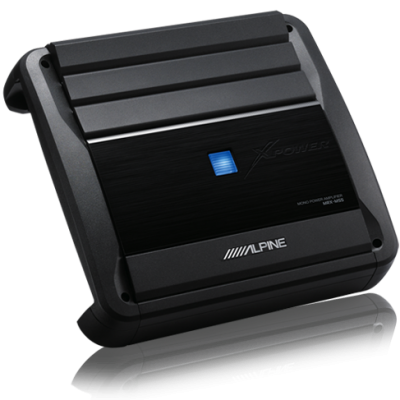 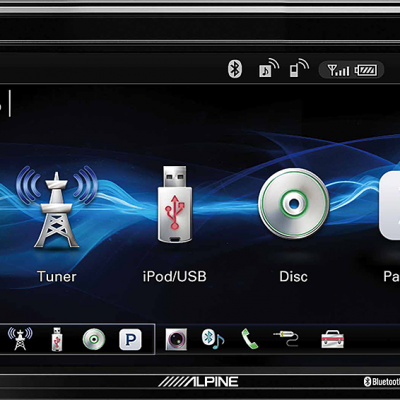 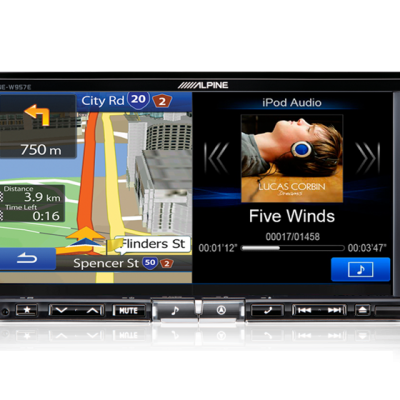 All the terminals are located on one side of the amp allowing easy installation anywhere in the boot or under a seat. 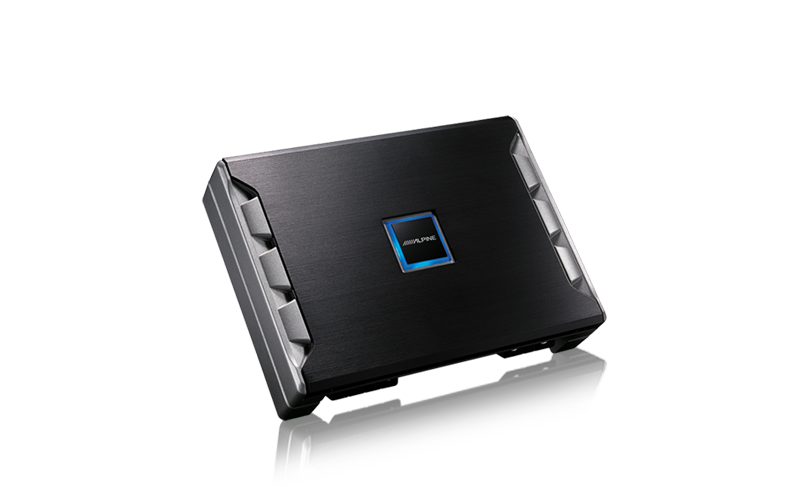 The control panel is on the top for easy access, and the logo can be removed and turned so it always faces in the right direction.